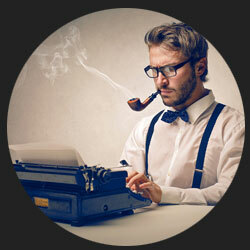 Bringing you the latest news on new and forthcoming stories by Max Sebastian, and contributions elsewhere. 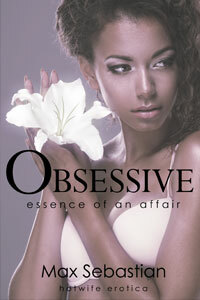 Book two in my Copenhagen-set story, Obsessive, is now available for Kindle readers and as a paperback! In the last few weeks, I've been working on a few little improvements here and there -- including making my website a little easier to navigate and to make it easier to access my stories if you don't happen to use a Kindle for your ebooks. And there's now more ebooks available for free. It's here... a brand new hotwife story, and this one is the first of a trilogy.